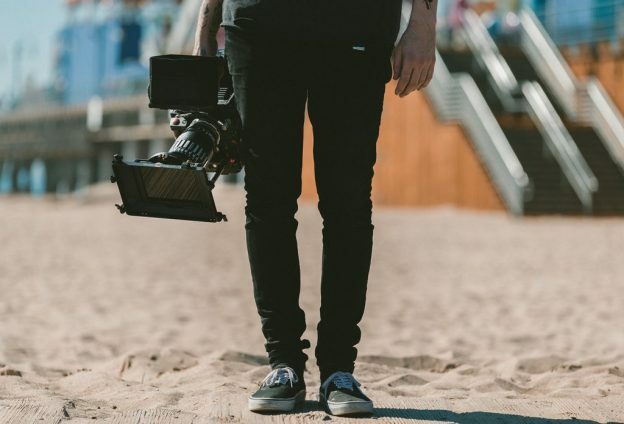 I’ve had the great pleasure to be editing the Journal of Marketing Marketing videography special issue “Screening Marketing: Videography and the Expanding Horizons of Filmic Research”, together with co-editors Joel Hietanen and Douglas Brownlie. The issue, which seeks to consider and envision novel video-based research approaches, is freshly published. It contains 9 unique contributions of which 5 have a focal video element — that is also free to access by anyone. We’re also extremely happy to tell that the author and filmmaker line-up features some of the most interesting, brilliant and also experienced names in our field. Belk, R.W., Caldwell, M., Devinney, T.M., Eckhardt, G.M., Henry, P., Kozinets, R.V. and Plakoyiannaki, E. (2018) Envisioning consumers: how videography can contribute to marketing knowledge, Journal of Marketing Management, 34 (5-6), 432-458. Woermann, N. (2018) Focusing ethnography: theory and recommendations for effectively combining video and ethnographic research, Journal of Marketing Management, 34 (5-6), 459-483. Seregina, A. (2018) Engaging the audience through videography as a performance, Journal of Marketing Management, 34 (5-6), 518-535. Hietanen, J. and Andéhn, M. (2018) More than meets the eye: videography and production of desire in semiocapitalism, Journal of Marketing Management, 34 (5-6), 539-556. This entry was posted in News and tagged JMM, screening marketing, special issue, Video, Videography on August 7, 2018 by Joonas rokka.